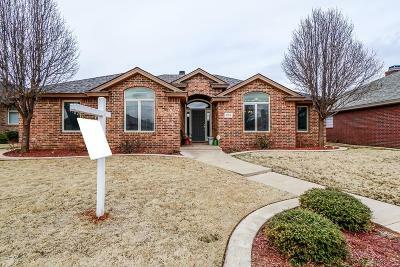 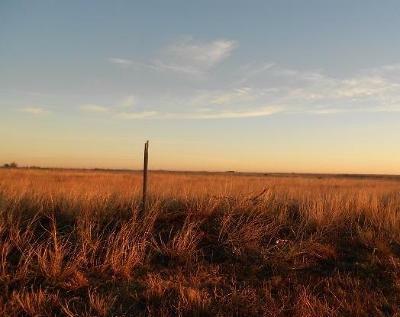 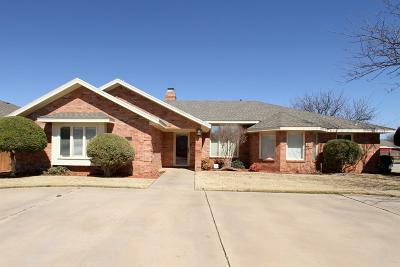 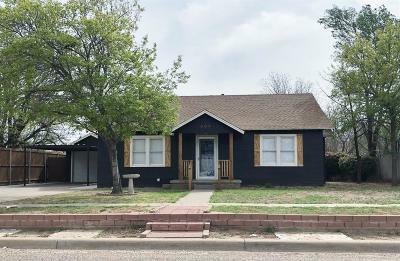 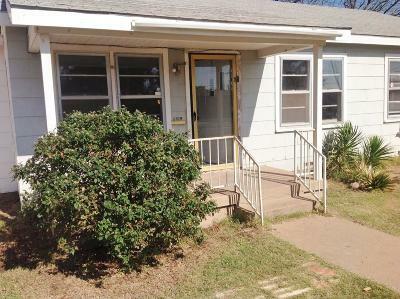 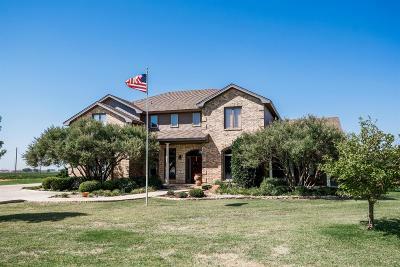 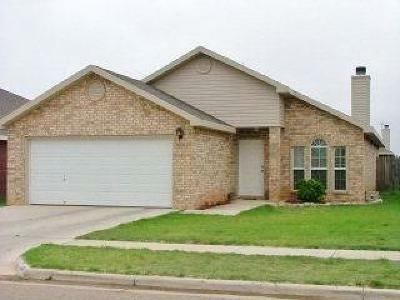 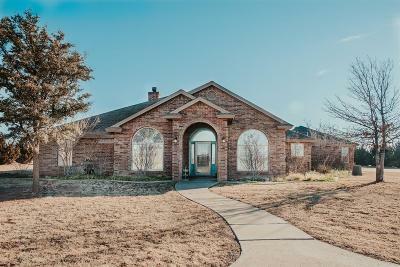 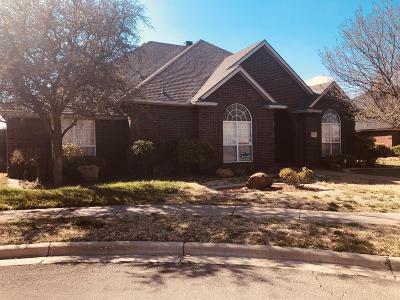 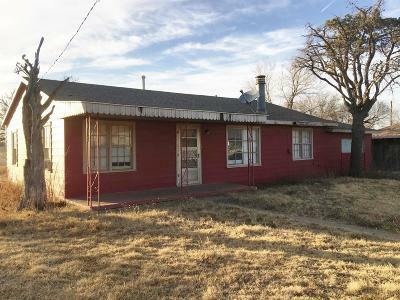 Our realtors at Kearney & Associates always stay up-to-date with featured real estate listings and homes for sale in Lubbock, Texas and surrounding areas. 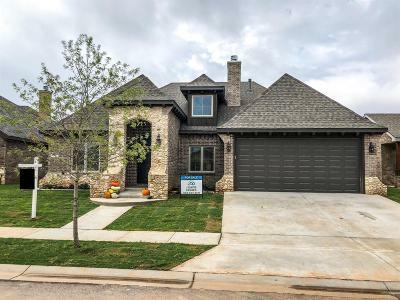 Whether your family is looking for a newly constructed house, a lot of land for sale, or just something that feels like home, we can bring that perfect place to you. 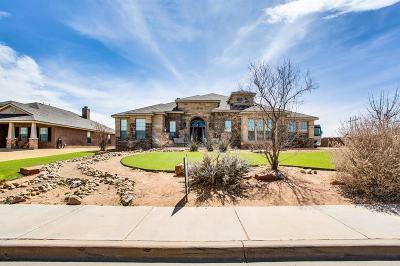 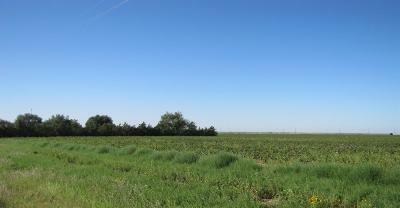 Many of our listings are brand new homes in desirable areas and school districts. 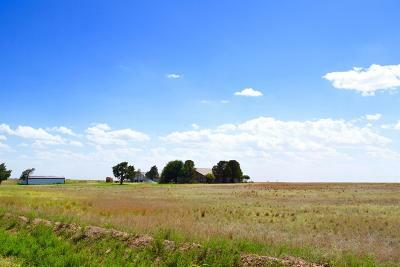 We also are happy to help you find residential lots or land on which your family can build your dream home. 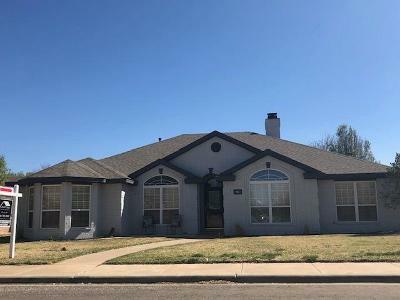 However, we understand that every family needs something different, and as experts in the Lubbock market, our realtors will guide you to the perfect home within your budget. 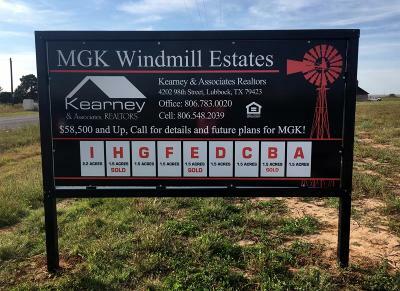 The featured real estate listings with Kearney & Associates change often; please contact us for more information about any of our homes or land for sale. 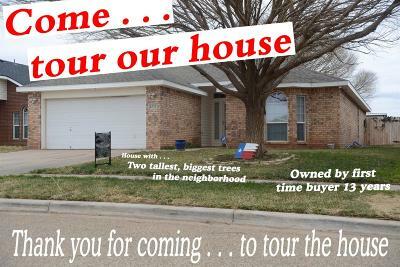 We can arrange a showing, or meet with you to learn more about the ideal home for your family.